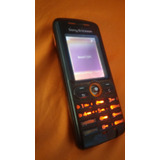 Sony Ericsson W200a Libre !!! Excelente !!! 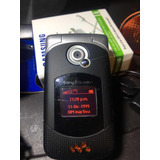 Sony W200 Black,telcel !! !envio Gratis!!! Sony W200 Black, Movistar !!!excelente!!! 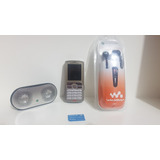 Sony Ericsson W600 Walkman... 100% Original.. Telcel 4g! !